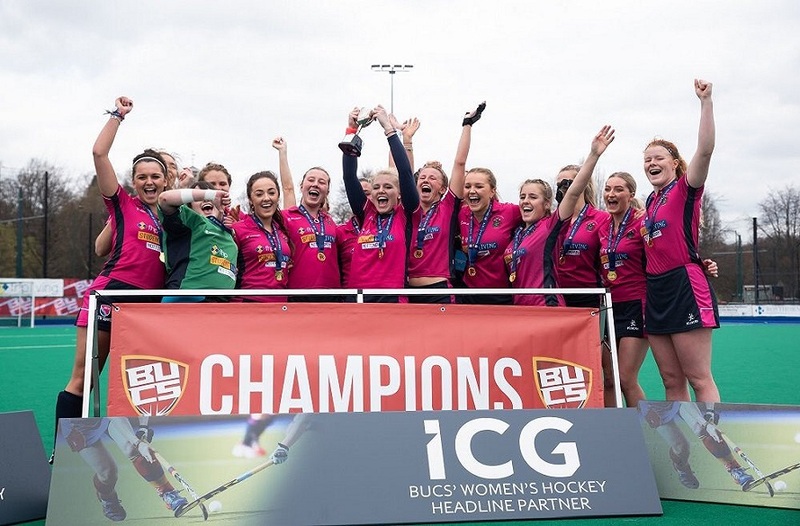 NTU’s first game of the calendar year saw them travel down to Bath, still looking for their first win of the season. A close first half set the game evenly poised for the second. However, the home side put the game to bed as NTU failed to respond to four consecutive tries. The first 5 minutes of the game started positive for NTU, breaking the Bath defensive line a number of times and playing quick ball. However, a break off the back of the maul from the Bath scrum-half allowed him to step two players and offload inside for the first points of the game after 9 minutes. 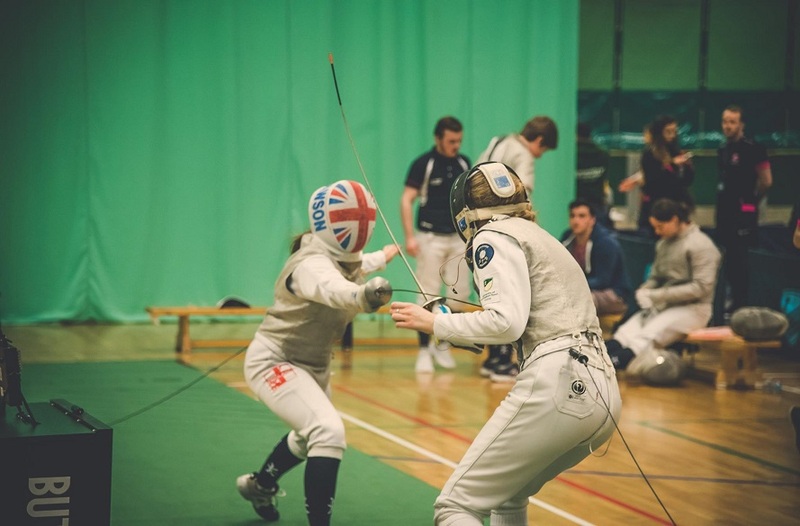 The kick was good: Bath 7 – 0 NTU. 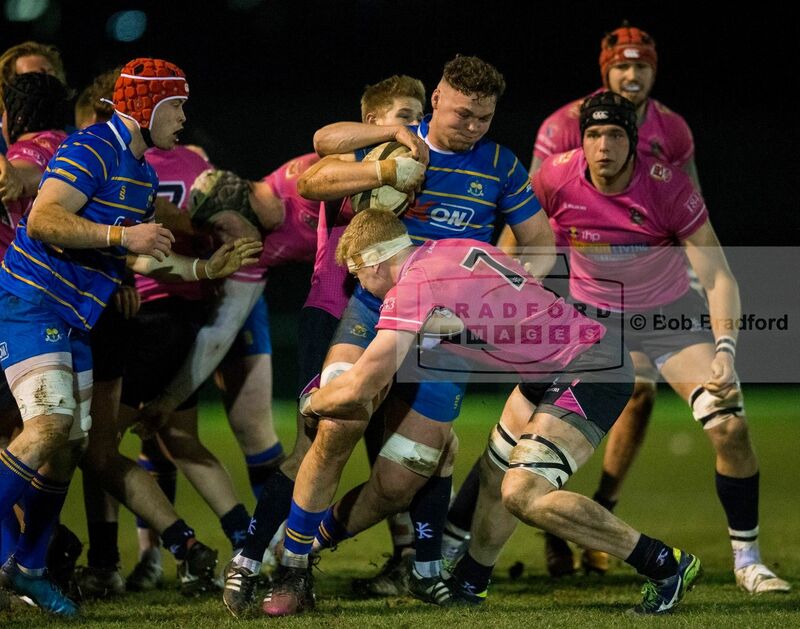 NTU continued to battle in the first half and were given the opportunity to get back in the game when Bath conceded a penalty in front of the sticks and their scrum-half was shown a yellow. An easy kick for Sutton put 3 points on the board and a big chance to apply some pressure to 14-man Bath: Bath 7 – 3 NTU. Straight from the restart, NTU sprung the ball out wide and scored one of their best tries of the season. A break from Goble and a number of offloads eventually led to Broberg going over the line. A glimpse of what NTU are capable of set the game up nicely for the remaining 50 minutes: Bath 7 – 10 NTU. Once again from the restart, Bath were caught napping as Williams broke the line to take possession back into the Bath half. A penalty conceded by Bath allowed NTU to kick for touch. The ball was worked inside which then opened up an overlap back on the wing for Clempson to score. Two tries in quick succession meant that the momentum was with NTU: Bath 7 – 15 NTU. Unfortunately for the visitors, Bath responded with two quick tries of their own in the last 5 minutes of the half. A driving maul off the lineout gave them their second try, then with Cecil sent to the bin they followed similar suit for their third. The kick from the Bath 15 ended the half with the home side going into break with the lead: Bath 21 – 15 NTU. An even first half saw the lead swing both ways as the sides responded to each others scores. Once again, NTU knew at half-time they had every chance of winning this game if they could put in a second half performance that resembled the first. Bath were quick to stamp their authority in the second half, with their forwards producing the goods as they breached through the NTU defence in the first 5 minutes. An easy kick sent over meant that Bath had opened up their lead to 13 points which was then extended by a penalty kick moments later: Bath 31 – 15 NTU. They then followed up with 3 more tries as NTU continued to give away penalties and concede possession. The third being the pick of the bunch as the Bath 15 beat a number of players from half-way to score in the corner: Bath 50 – 15 NTU. Despite the game being well and truly over, NTU were determined to reduce the deficit and come away with something. A late surge allowed Crocker to go over in the corner, which was then followed up by a brilliant individual try from Graham, showing his pace down the wing Bath 50 - 25 NTU. 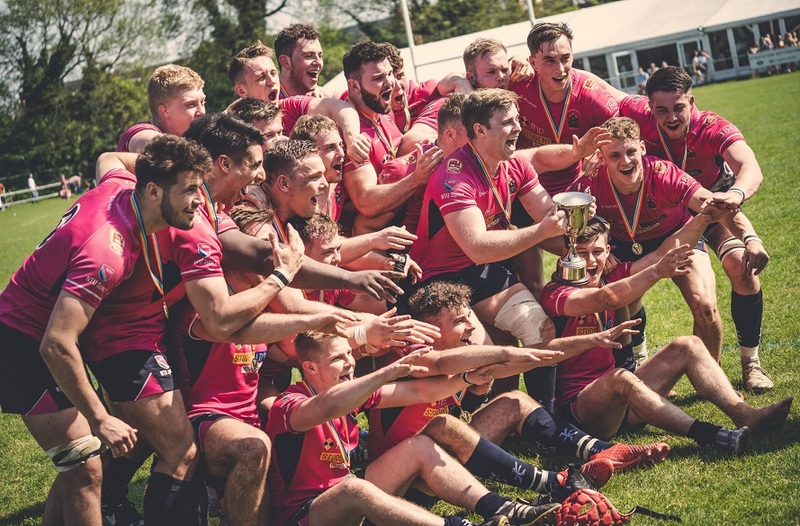 Once again NTU showed promise in their attack as they looked to play more “fluid” rugby described by captain Hargreaves at the start of the season. They didn’t look off the pace in the game, but it still doesn’t seem that the team is quite complete yet when comparing to the likes of Exeter. With just five games left of the season, NTU will be desperate to pick up a win no matter how they get it. Next week they face Hartpury away on Wednesday then are back at The Bay on Saturday against Northumbria. Two games in the space of four days will be a test for the men in pink, however these are the challenges the team needs in order to help develop and prepare for next season.